"There is absolutely nothing more important than keeping your focus on God rather than dwelling on your circumstances." This book offers hope for the believer facing dark times. Dr Stanley reminds the reader that "The father has an awesome plan for you--purposes that are fantastic, perfectly suited for you--and that will give ultimate meaning to your life." He gives a touching example of his granddad, whose plans seemed to be amiss. Grandad kept praying, "Lord, you called me to preach and know how much money I need for a tent. This is the best I can do, but I know you can help me. Father, please show me what to do." Later, the granddad would receive an a surprising gift of 300 one-dollar bills exactly what he needed for his ministry. Dr Stanley points out that we sometimes have to wait. "Waiting is sometimes necessary for you and me as well. Learning to be directed by God's timing and wisdom not our agenda is one of the most important lessons we ever learn as believers." (1) The Bible is the first way: "The main way he reveals His purposes for you is always through scripture." (2) Secondly we have to seek the Lord's will through prayer. (3) Thirdly God uses circumstances to help us discern is well. (4) Fourthly God expects us to seek godly counsel. To help confirm God's will, the author suggests a 7 step process. For example, is it consistent with the Scriptures; and, is this a wise decision? This book includes a wonderful story about the great philanthropist J.C. Penney and how we came to trust in God after a terrible financial set-back (stock market crash and the Great Depression.) J.C. Penney became a born again believer listening to the classic hymn, "God will take care of you." WAITING ON GOD is an uplifting book--it's one that gives hope, thoroughly grounded in the Bible. 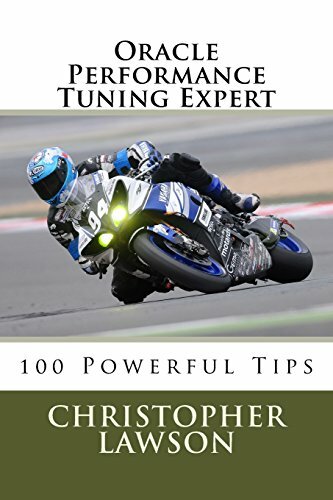 This is also a practical book. For example, at the end of each chapter are some activities called points for active waiting. 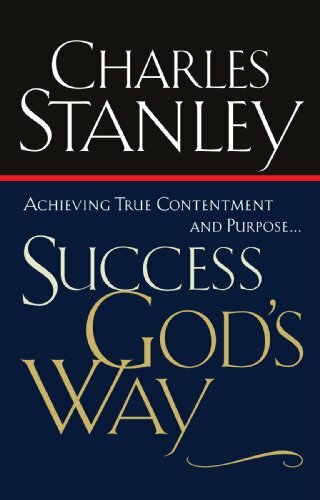 For another excellent book by Dr Stanley, my favorite is, "Success, God's Way."